Most of the injuries documented were from falls in toddlers between the age of 1 and 2 years old, who are quite active and old enough to make the effort to climb out of their cot, cot bed or playpen. The US researchers who studied 19 years worth of ER information, say that better accident prevention efforts are needed, but that recent safety measures in the USA, which have included a total ban on drop-side mechanisms on cots & cot-beds will more than likely reduce those numbers. Who knows if the same ban on drop sides may ever take effect in the UK? In reality & for your own assurance - just double check the safety of your cot, crib or playpen. Ensure that all screws are firmly fixed etc. Make sure that the mattress is a good and safe fitting one. 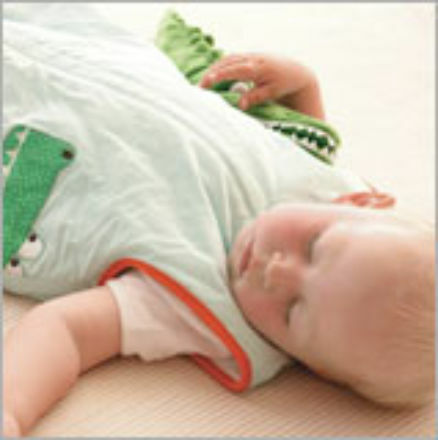 Take notice of the "safe sleeping environment for babies" advice. All of this advice can be found on both our baby & children's mattress websites, from your Health Visitor or just contact us should you need any help at all. We will be pleased to offer as much help as we can. We are here to help with your enquiries.